Mutants, cyber soldiers, ninjas – there’s no shortage of enemies in the open world shooter. Say what you will about Bethesda, but the company knows how to produce trailers. 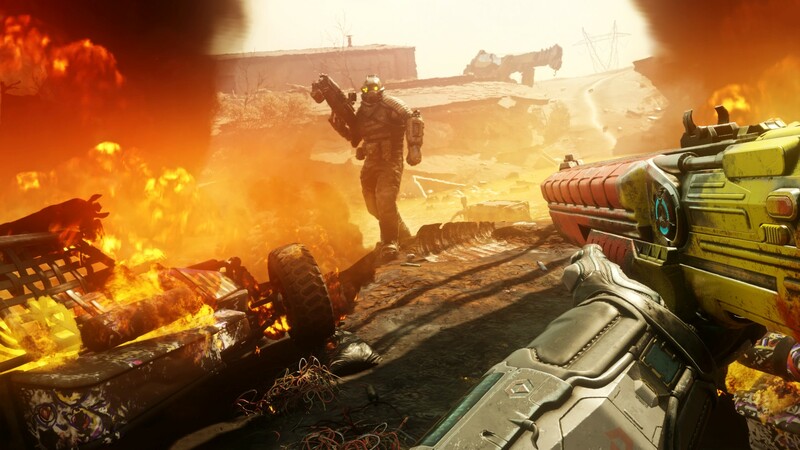 The latest trailer for RAGE 2, developed by id Software and Avalanche Studios, features our hero talking about the various threats inherent in the world. This includes mutants, goons, authoritarian figures, and that one cliff. Check it out below. It’s a good primer into the kinds of threats you can expect from the open world first person shooter. Fortunately, you’ll have a range of abilities and weapons to help you out, including the famed BFG-9000. And if that’s not enough, cheat codes will give you an extra edge in combat, like insta-gibbing enemies. 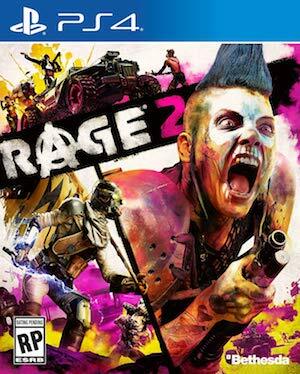 RAGE 2 releases on May 14th for Xbox One, PS4, and PC. It will launch on the same day for Steam as the Bethesda Store. A Nintendo Switch version isn’t currently in the works due to challenges with the technology. That doesn’t mean that it couldn’t show up on other future platforms though.